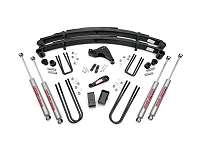 The older 1999 to 2003 Super Duty never really sat all that high from the factory, which makes a suspension upgrade like a leveling or lift kit a must-have if you want to get properly-sized off-road tires onto your F250 or F350 truck. 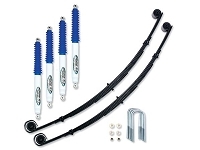 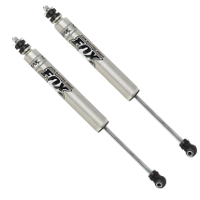 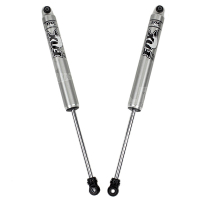 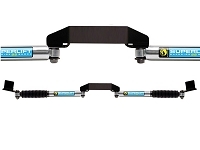 These lift and leveling systems are accompanied by an assortment of other suspension components like shocks and stabilizers, and everything we carry comes from quality manufacturers with trusted reputations so that you can shop with peace of mind. 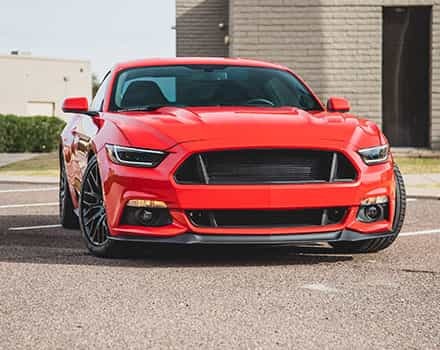 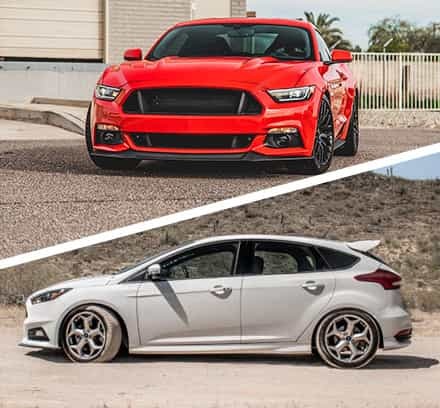 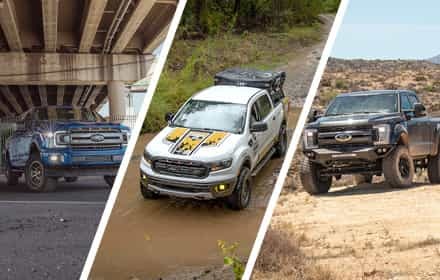 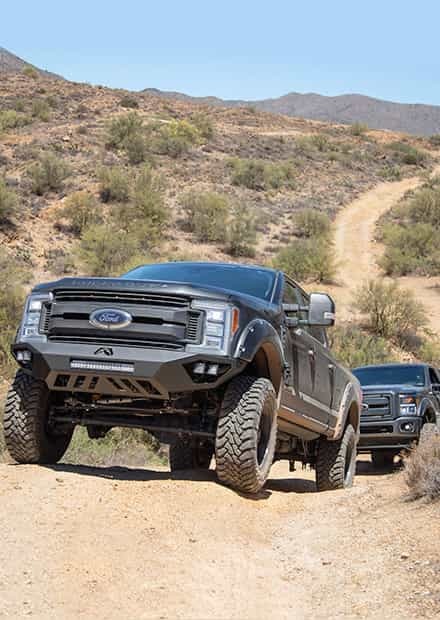 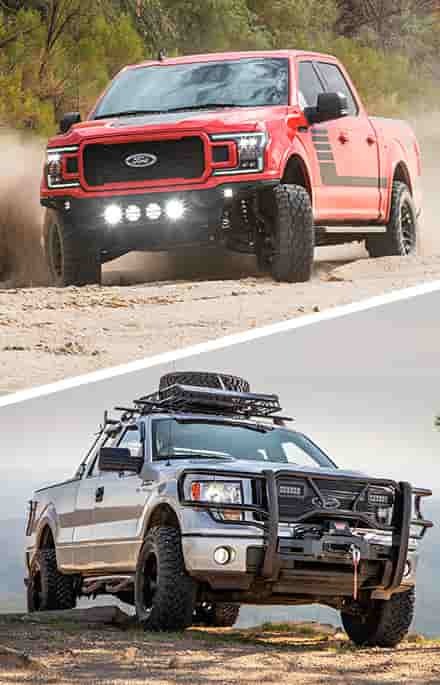 We here at Stage 3 carry some of the Super Duty performance suspension brands on the market today, so that you can head off-road with the confidence you need to have a good time and make it home safe. 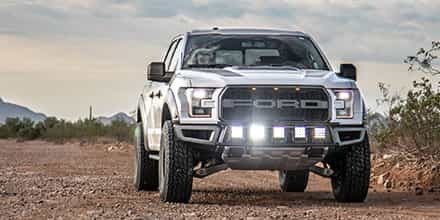 After you're through with our Super Duty lift and leveling kits, make sure to take a look at our LED lighting components.